This is one of my favorite snacks, and it is so easy to make. 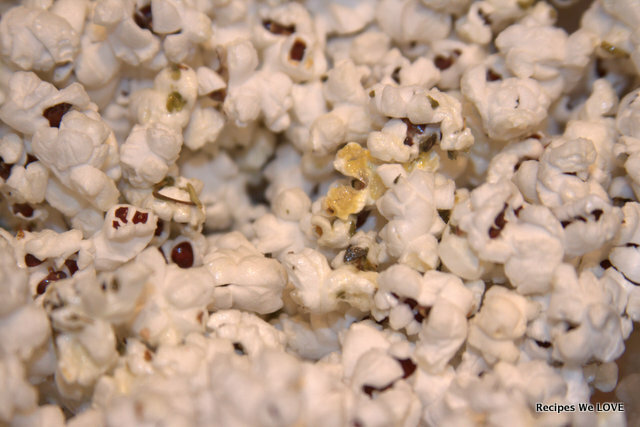 I simply air pop popcorn, you can used microwave but I prefer to start with fresh air popped without all the seasonings etc. 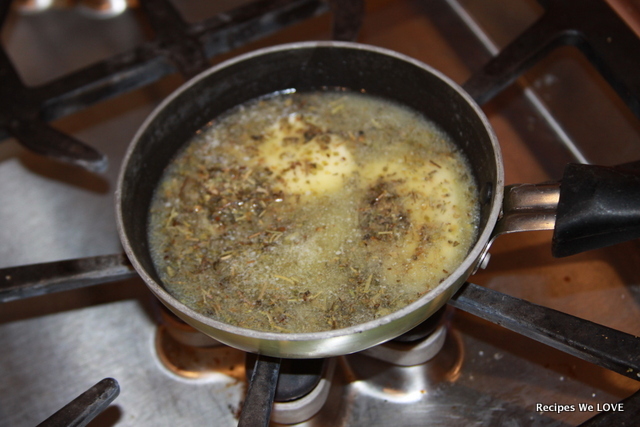 Then melt butter (the amount will depend on the amount of popcorn you are using) and while it is melting add Italian Seasoning and a little salt. 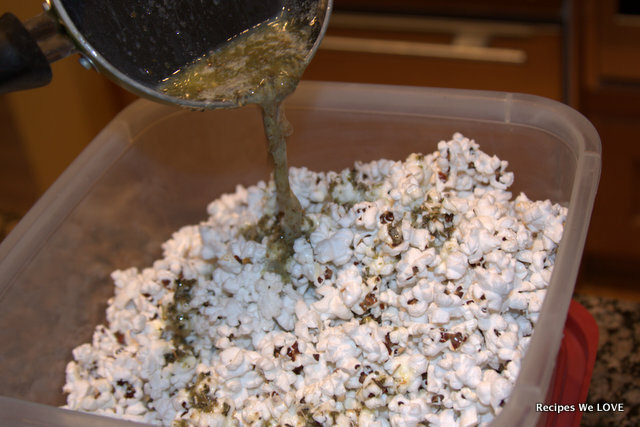 Then pour the butter mixture over the popcorn and stir well.